Good quality solar panels will last decades. The problem is not all solar panels installed in Australia have been of good quality. 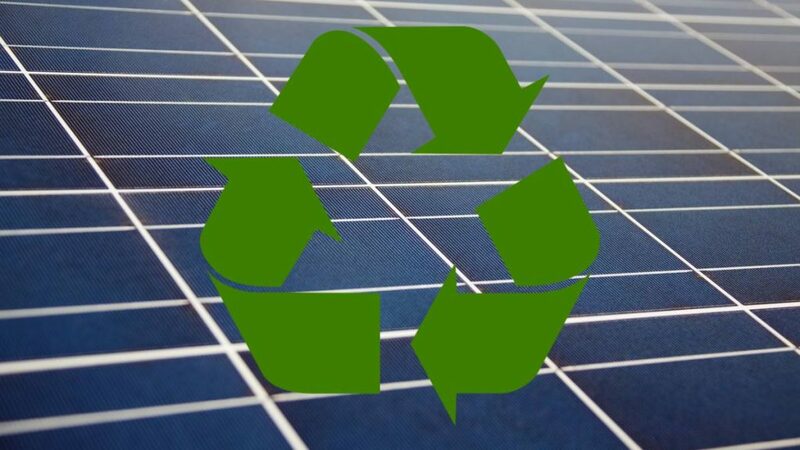 An article published this morning on the ABC’s web site notes a small PV module recycling business in Adelaide has been overwhelmed by demand for its services. Reclaim PV hasn’t had a lot to say publicly over the last year or so and as it turns out, it’s probably because they are flat out recycling panels. According to the report, the company is stripping down around 500-600 solar panels a day and has been inundated with requests from various parties who are “sick of taking these things to landfill”. While 500-600 panels a day is a small number compared to the number installed, it’s not clear how many others are winding up in landfill. “Australians should be concerned about solar panel waste, it’s an emerging issue that’s coming up quickly,” said Reclaim PV’s Clive Fleming. There are more solar panels in Australia than there are Australians – and that’s just in relation to small-scale systems. If all of the panels installed were of good quality the recycling challenge would remain but there would have been more time to play with. In order for systems to be eligible for Australia’s major solar subsidy (aka the “solar rebate“), panels and inverters must be on the Clean Energy Council’s Approved Products Lists at the time of installation. Back in November 2017, there were 6,790 models on the CEC’s approved modules list. At the time of writing, there were 2,5091. Models being dropped from the list isn’t always in relation to quality, but the Clean Energy Council has been lifting the bar in this respect over the last couple of years. As a result, there should be a reduction in early failure rates in newer installations as time goes on. Unfortunately, there are still a lot of crap panels out there and with more than 2 million systems installed across the country, the end-of-life issues won’t go away. Aside from quality, another issue is where systems are entirely replaced for whatever reason, even if they are still functioning. The good news is around 90%2 of the materials (by weight) in a solar panel can be recovered – glass, aluminium and other valuable metals. There’s money in recycling panels – globally, it’s a multi-billion dollar opportunity. There have been some signals for more support for Australia’s solar panel recycling industry. For example, in NSW the Berejiklian Government pledged $10 million for a new solar panel and battery recycling fund in the lead-up to the State Election. Much more needs to be done. This isn’t a can we’re in a position to keep kicking down the road – we need to be kicking up a stink about it. While end-of-life issues can’t be avoided, early failures can be for the most part. If you’re in the market for solar power and confused about which panels to use that will last the distance, take a look at SolarQuotes’ trusted brands chart and pick up some tips on choosing a good solar panel. 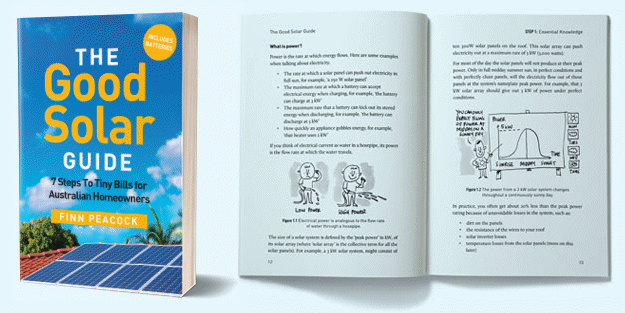 Also check out the The Good Solar Guide, which has a section on selecting PV modules. I thank you for a great informative post. If there is a positive that can be taken from this situation it’s this to recycle these poor quality panels to save the rare materials it takes to construct them.